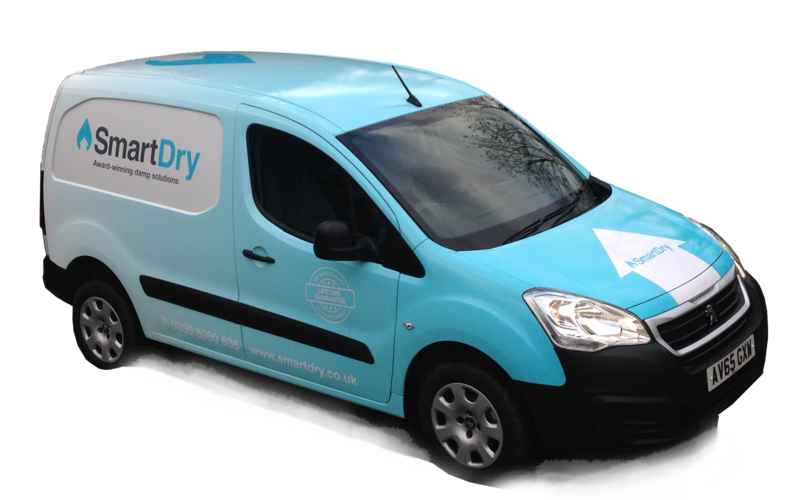 SmartDry consists of an enthusiast and international team of young professionals who love to solve damp problems. 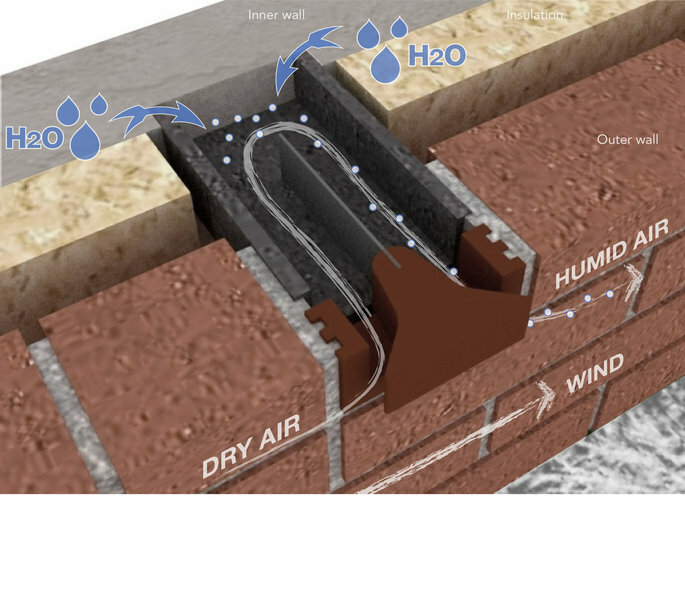 SmartDry offers the DryBrick, a green and innovative damp proofing solution from the Netherlands that actively removes damp from walls and does not use any chemicals. 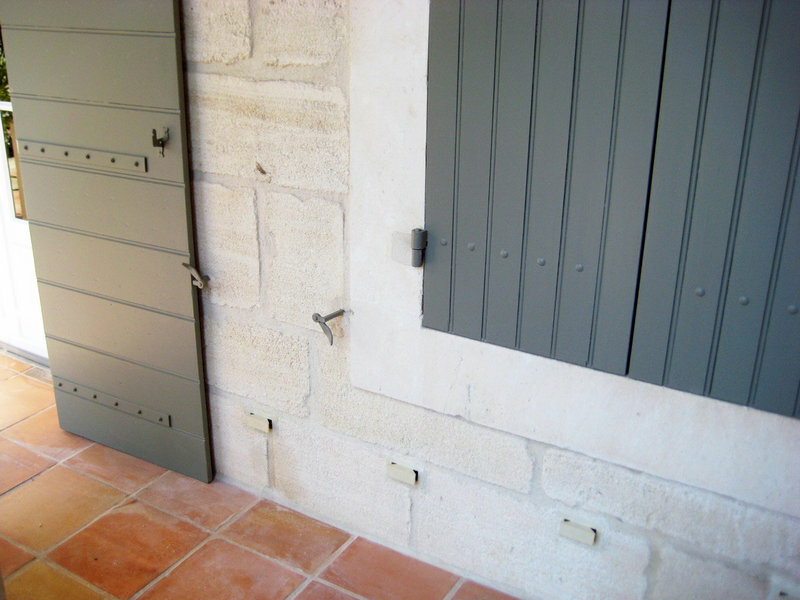 The DryBricks are installed form the outside and use the natural airflow around the property to extract damp from walls. This keeps the breathability of the walls intact and allows us to address different types of damp problems that in an effective manner. The SmartDry solutions cause minimal disruption and come with a lifetime guarantee. Our whole experience with SmartDry has been excellent, from the surveyor's visit to the installation which was a time span of only 3 weeks. Matt, the installer was punctual, polite and knowledgeable. When the job was completed, he swept and cleared and the whole area was left clean and tidy. We wait now for the new bricks to do their job, and as SmartDry give a lifetime guarantee we should have no worries. We recommend very highly. Gavin and Gonzolo, arrived punctually. Two of the most friendly young men that my husband and I ever met. Worked extremely hard all day. Informing us of everything that they were doing. Wonderful 1st class job. Could not believe when they left. Everything was spotlessly clean. Thank you Jean, we will be sure to let them know! They came and did some damp proofing for me, which included inserting special bricks into the outside walls of the house. I was very happy with the work and have had no problems since. I would definitely recommend them, this is the third time i have used the services myself! Happy to hear this! Please remember we are now called SmartDry in case you need other properties done! Damp Proofing for a terraced property with brick cavity walls. From the first visit to the follow up call the service from Schrijver has been excellent. The company is 100% professional and the product 100% effective. Our very damp walls are transformed. Thank you Schrijver! 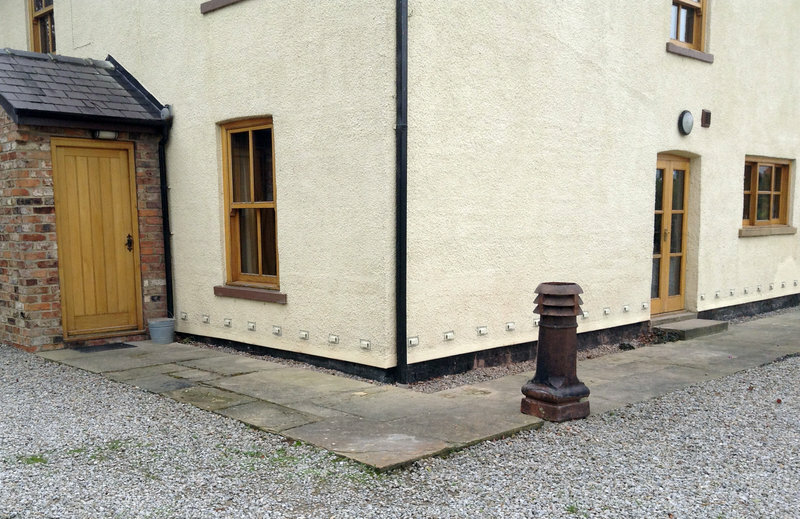 We had damp proofing work done to the exterior walls,the work was fully carried out in line with the budget and time. 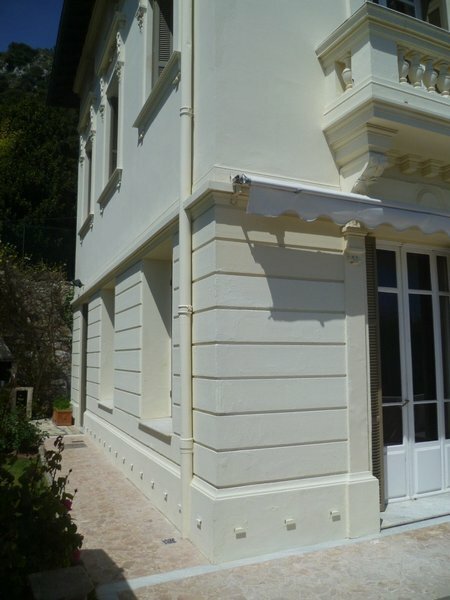 All the area around the exterior walls were cleaned, all rubbish etc. was removed and all the work was done both quickly and efficiently. There were no problems to be sorted out after the work was carried out.We can’t remember the names of the workers but both my husband and myself were really happy with them. 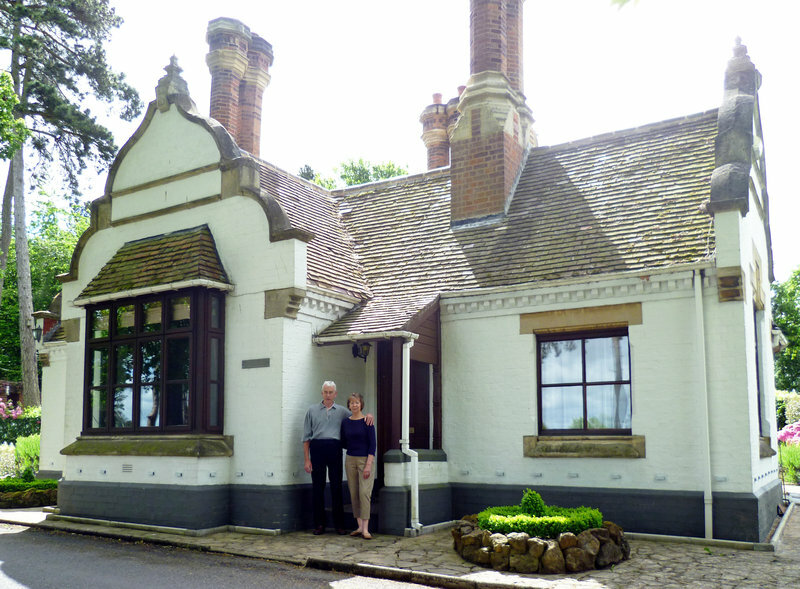 They were very efficient, very polite and a pleasure to have in the house. Absolutely no problems with them or the earlier visit by the surveyor.We were 100% happy and already we were seeing the signs that the damp problem was decreasing in only a matter of days after the work was completed. 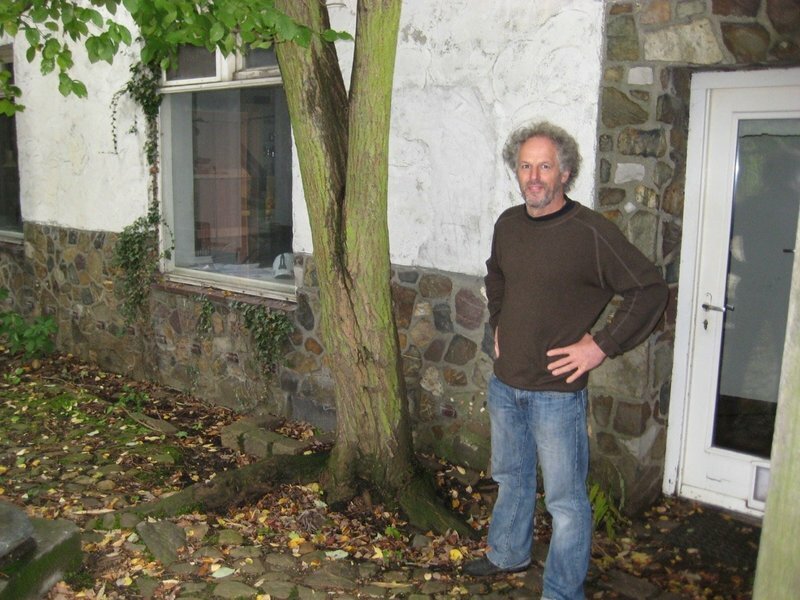 Schrijver has been great helping us resolve a few issues we had with damp. Excellent innovative products. Extremely helpful, good follow up service a year after installation. Would recommend to anyone, both as an excellent solution to a problem, but also because Schrijder staff are so good. Work was done promptly as scheduled and has provided a good solution.